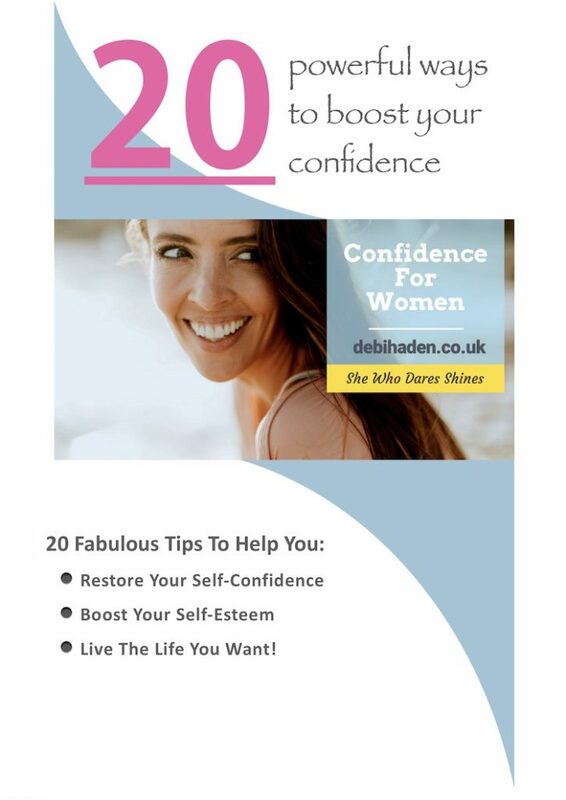 20 Powerful Ways To Boost Your Confidence. 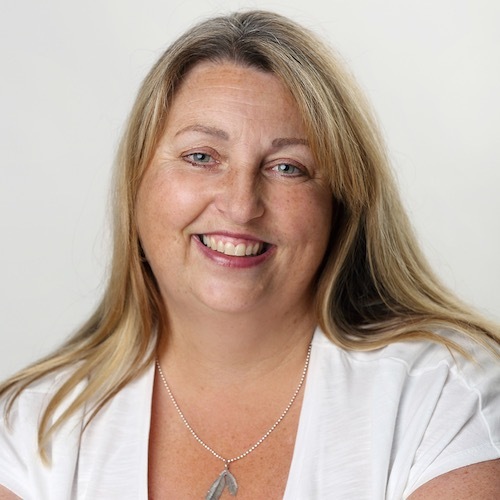 If you have any problems, don’t hesitate to let me know at debi@debihaden.co.uk. PS: Find this guide useful?